As one of the leading replacement window companies in Michigan, we can tell you that there is no strict rule on which window style should be installed in specific rooms; certain window styles simply work. Bedrooms are great with styles that promote a relaxing atmosphere, for example. 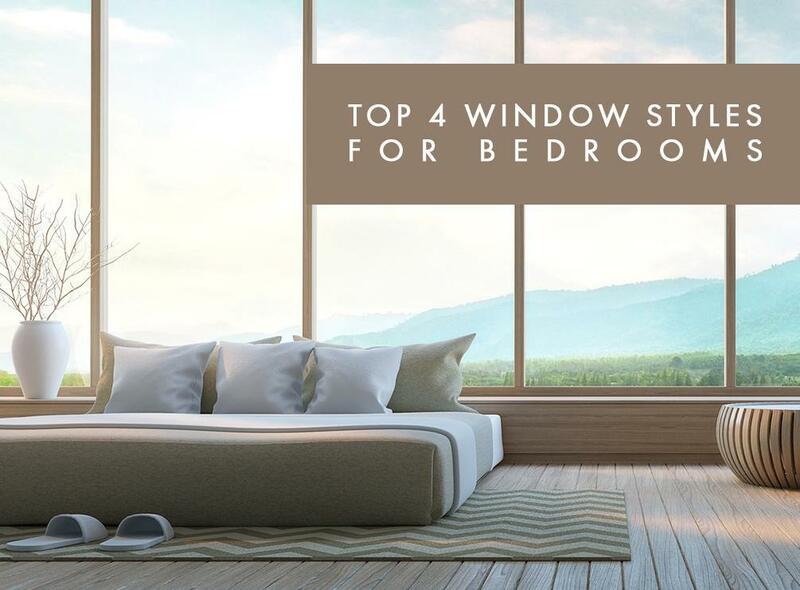 The following are our recommendations for window styles perfect for bedrooms. Double hung windows – Double hung windows are arguably the most common windows in North America. This classic style hasn’t changed much from its early iterations, even with modern improvements such as sashes that can be tilted inwards for easy cleaning. If you’re having second thoughts about getting double hung windows, our wide selection of customization options should change your mind. Casement windows – Bedrooms require frequent ventilation, and few window styles provide effective ventilation as casement windows. They can be opened fully to provide maximum ventilation to even the biggest bedrooms; the opened sash can even catch the wind if it’s in the right direction. Our casement windows feature easy-to-operate cranks that guarantee years of smooth operation. Plus, casement windows are the most energy-efficient windows after fixed windows. Picture windows – Picture windows are fixed windows, meaning they can’t be opened or closed. They’re intended to frame views, much like a picture frame, hence the name. Picture windows let a lot of natural light in, making in your best choice if your bedroom is a bit too dark even during the day. Consider pairing it with awning windows to add ventilation capabilities without compromising the view. If you’re worried about heating up your indoors with the increased sunlight, our replacement windows feature Low-E glass options feature coatings that filter solar heat and UV rays without doing the same to visible light. Bay and bow windows – Bedrooms that need space will benefit from bay or bow windows. The protruding bay area adds a visual space that makes your home look bigger from the curb. It can be used as storage, as a window seat, or as a display area. For optimum ventilation, choose operable side windows for your bay windows; opening both at the same time creates an inlet and outlet ventilation system that can effectively ventilate a large room. Kroll Construction serves homeowners in Michigan. To know more about our window replacement styles, call us today at (888) 338-6340 or fill out our contact form to schedule your free in-home consultation and estimate.